Simon posted a fun meme over at Stuck-in-a-book the other day- he assigns a random letter and you have to pick some of your favourites that start with that letter. And my letter is N! Let's do this. I grew up with Five Children and It, The Phoenix and the Carpet and so on, but most of all with The Railway Children. My siblings and I read the book, and watched the movie, multiple times. 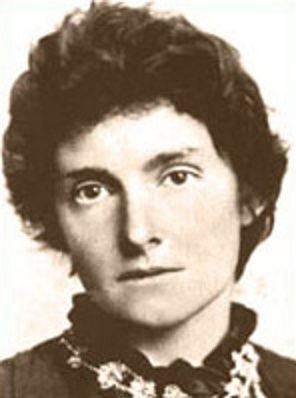 E. Nesbit will always have a special place in my heart! Because I love Florence and the Machine! Though I have to say it was a toss up between this and No Aphrodisiac by The Whitlams. I'm going to cheat and say Star Wars: A New Hope, one of my all-time favourites. 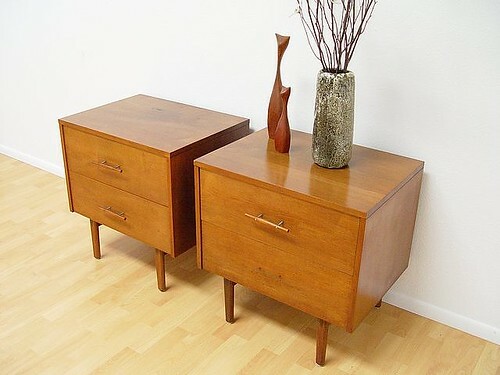 Nightstand! If I didn't have one, where would I store my books? Well, N ended up being harder than I thought! But lots of fun. I found N a bit hard as well -- but looks like we have the same favourite N author! Some really fun answers here. Great to explore.